The fireproofing properties of asbestos made the mineral an essential material to many industries such as the construction, automobile, manufacturing, and more. 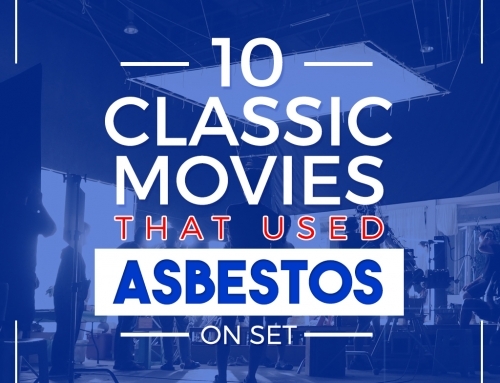 However, the same strong asbestos fibres that allow a material to withstand severe heat can turn harmful when they are disturbed, resulting to the release of particles into the air. When these fibres are inhaled, it can pose a serious threat to the health and result to diseases including asbestosis, mesothelioma, and other types of cancer such as ovarian and laryngeal cancers. 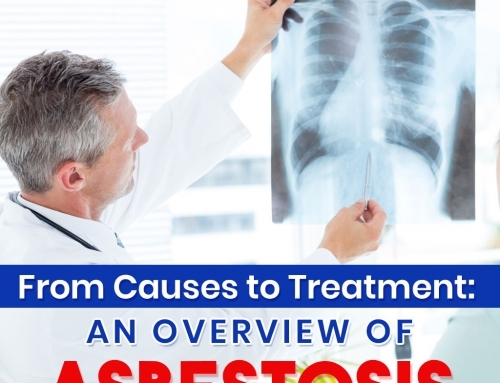 These factors led to a ruling in the mid-1980s that banned the use of asbestos. 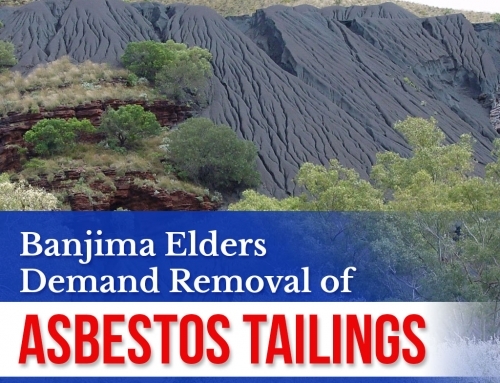 But, it wasn’t until asbestos and many other asbestos-based products have already infiltrated the market and were greatly patronised by consumers. 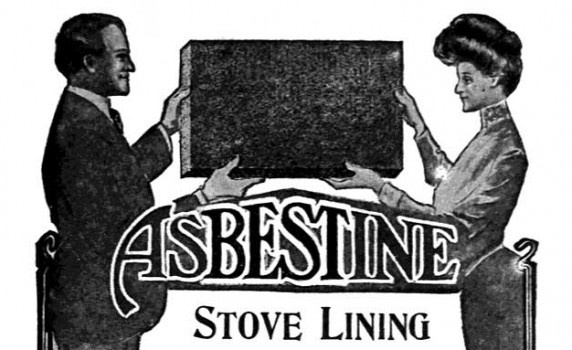 Asbestos was also manufactured into stove liners such as this Asbestine Stove Lining product. It was advertised as a long-lasting and convenient option that ensures proper distribution of heat to stoves and ovens. 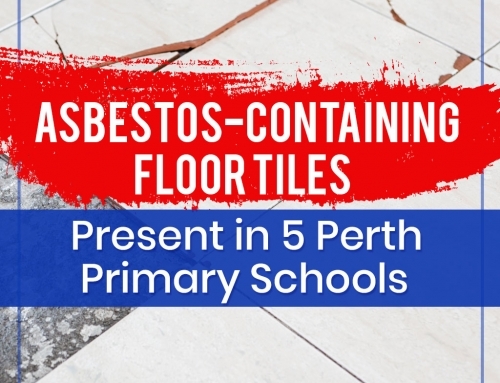 However, the same heat the asbestos material insulates can cause it to become friable and release loose fibres into the air. 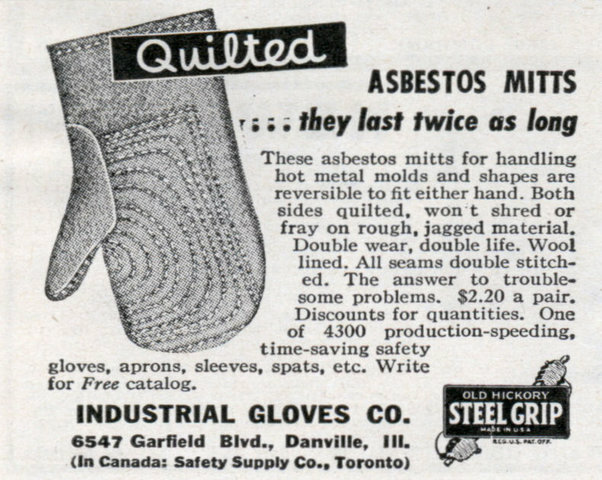 A relatively wide range of high-temperature industries used asbestos mitts for protective wear. These clothing did an excellent job of keeping the workers safe from burns and other serious injuries that involve heat and flames. However, the cost of this safety is grave. Even when the garments are in good condition it can still release fibres in the air, resulting to moderate to high levels of asbestos exposure. 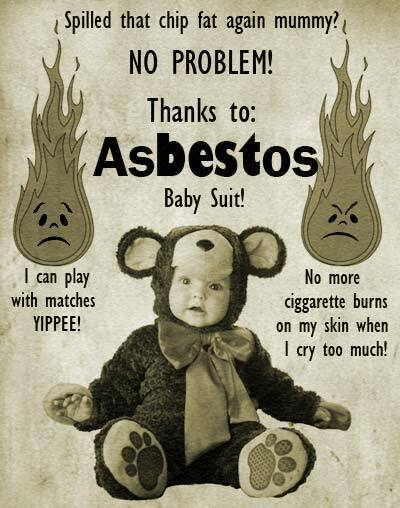 Asbestos was also used to make baby suits. Because it is small and fibrous in nature, the mineral was once spun and woven into textiles and garments. The results included baby suits that are resistant to high heat, flames, and electrical fires. However, they were still indestructible and can only be as dangerous as any fire can be. 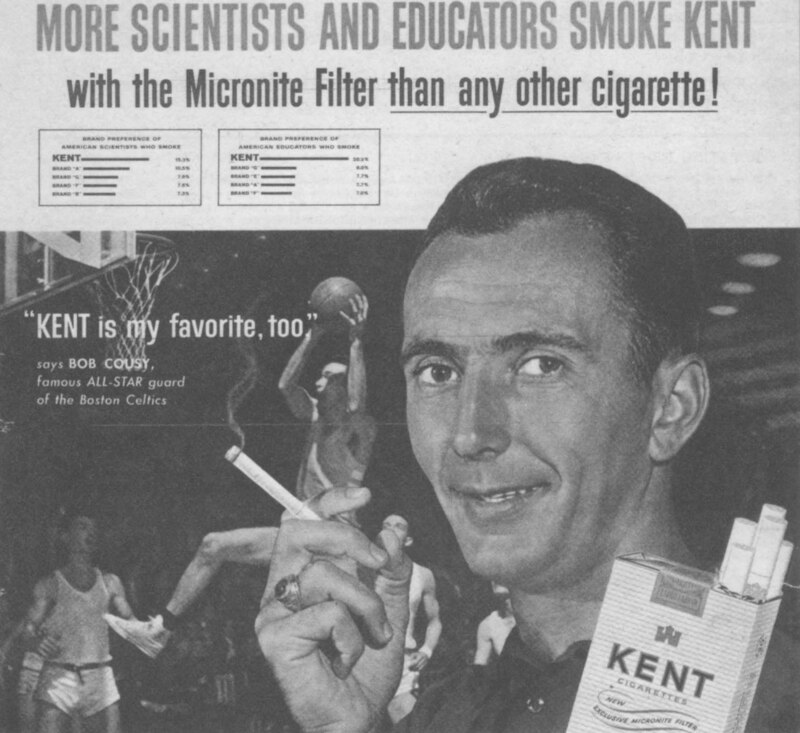 The most-well known manufacturer of asbestos-based cigarette was Kent. The factory used crocidolite (also called blue asbestos because of its colour) in its patented filter – a type of asbestos that was considered the most lethal of all. Each filter was said to contain 10mg of its fibres which means an average smoker would’ve inhaled over 130 million asbestos fibres annually. Did You Know? A research in 1989 revealed that of the 33 people who worked in the factory that supplied filters for Kent, 28 of them had since succumbed to asbestos-related diseases such as mesothelioma, asbestosis and lung cancer. In the early half of the 20th century, asbestos was marketed as an artificial snow – a white powder that had appealing brand names such as Snow Drift, Pure White and White Magic. 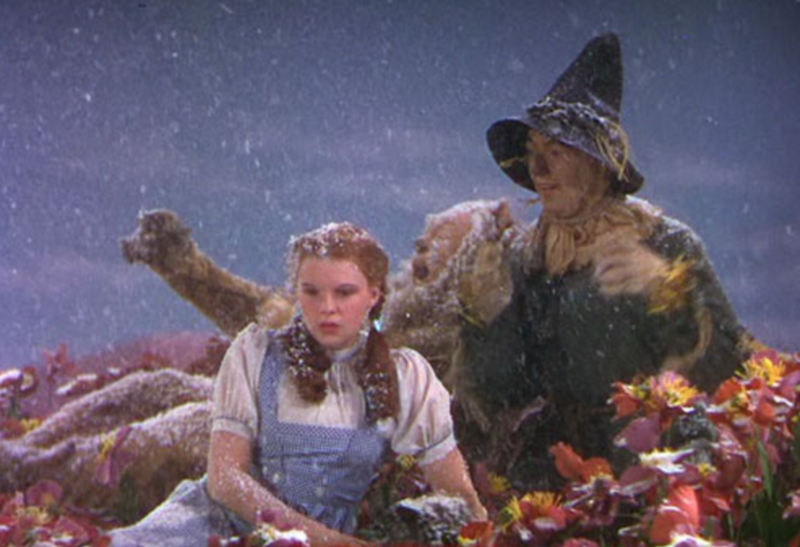 It was typically sprinkled over Christmas trees and ornaments, but its most famous application was when it was used in the filming of the 1939 Wizard of Oz. The use of asbestos snow was stopped when tonnes of asbestos was needed for military uses in the Second World War. 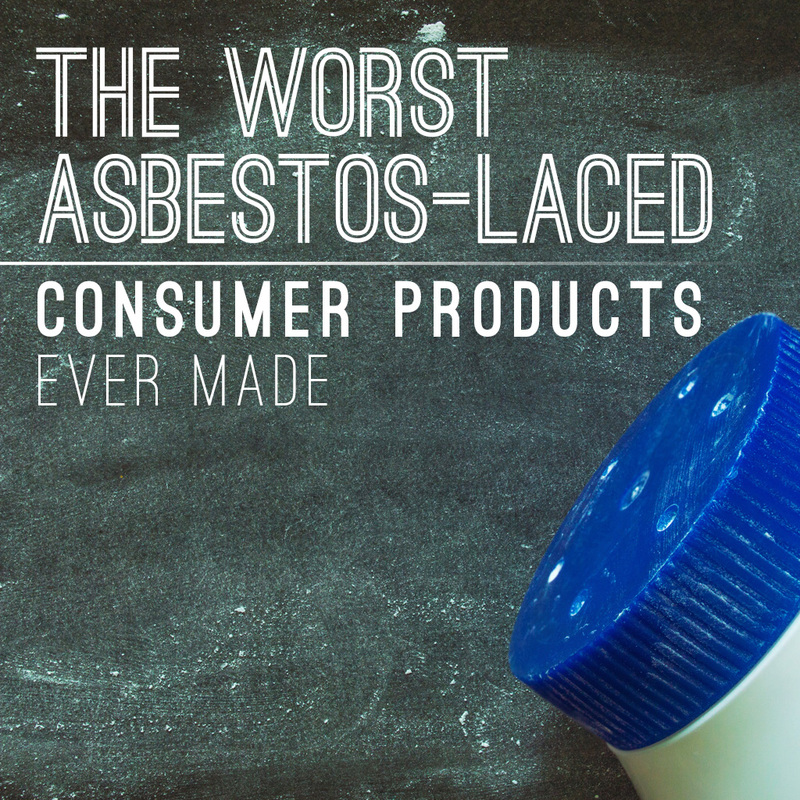 These are only some of the asbestos consumer products ever made. 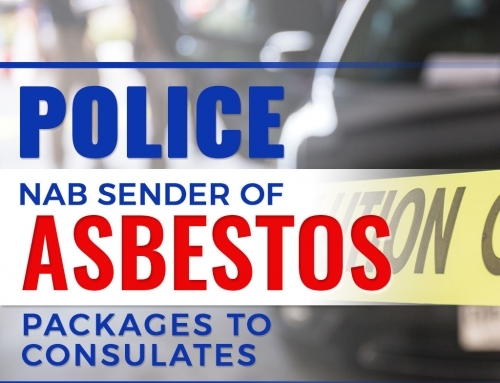 If you suspect that there are asbestos-containing materials in your home, contact an asbestos removal company today. Did you find this article informative? Let us know by leaving a comment!